We are raising funds to build a school. Next week the first edition of the Free Rangers’ magazine will be hot off the press and also available online. All proceeds from the sale of each copy will go into a separate Free Rangers’ fund with the sole focus of raising money to convert the remaining farm buildings and extend our provision past our current preschool room into key stage 1. The first edition sees a wide variety of contributors who have written both personally and professionally. We aim to instil empathy during our time with young children here at nursery and we hope that this magazine builds empathy amongst our readers and helps them to realise others are running parallel on a similar path to theirs. 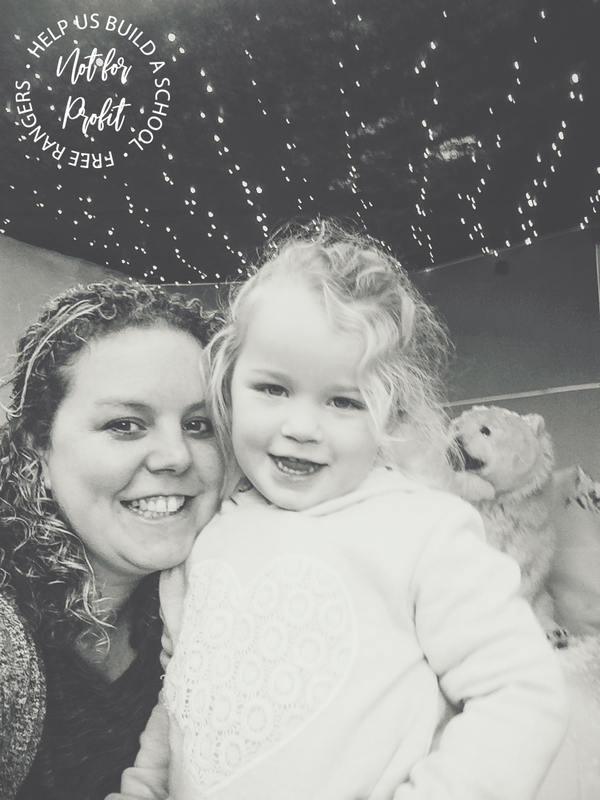 3) Our very own SENCO (Special Educational Needs Coordinator) Jessica Kendrick writes about her journey with her daughter and having her hearing impairment diagnosed. 4) Ed “Red Fox” Harding provides us with a woodland inspired craft activity that gets us using tools and also discusses the merits of enabling children to experience risky play. 6) One of the images of a Free Range child embarking on a healthy dollop of risky play. 8) We’re so lucky that Betsy de Thierry from https://www.trc-uk.org/trc-therapy-staff-for-bath-and-bristol/ has taken the time out to advise us on how to recognise trauma in children and how might go about helping our children through traumatic times. We’d like to thank all of our contributors, who have offered their time and expertise for free. We are very grateful and hope that the first edition of our magazine strikes a chord with many other Free Range families.